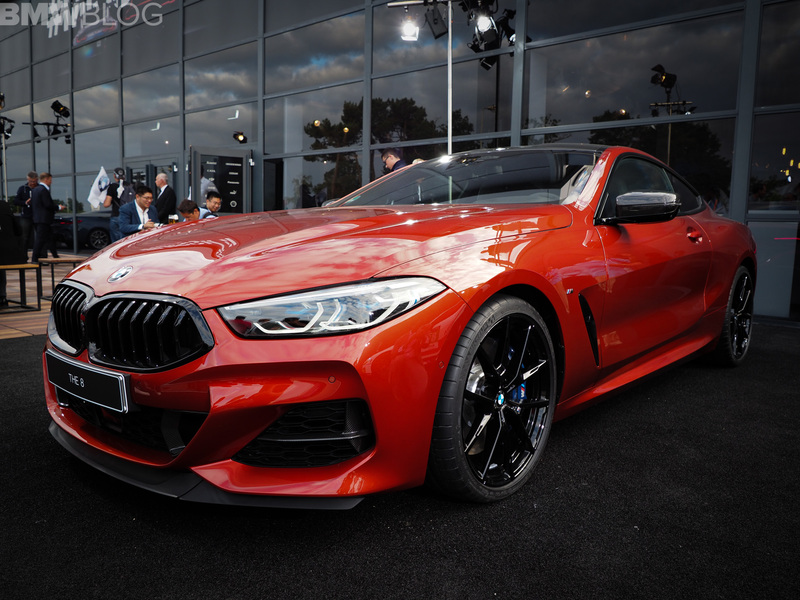 The latest, greatest and shiniest toy from BMW is finally here – The All-New, Reborn, BMW 8 Series Coupe. And what a better fitting place to unveil the new luxury coupe than the racing grounds in Le Mans, France where BMW will compete tomorrow in the iconic 24 hrs of Le Mans. The M8 GTE, which is based on the 8 Series, and for the first time completed ahead of the production series vehicle, has also returned to Le Mans and hopes to repeat its previous success. As always, the BMWBLOG team is on-site to bring you unique and most importantly, real-time content. We started earlier with some exclusive photos and now we continue with a series of videos which can be seen on our Youtube channel, on Facebook or embedded below. Additionally, you can find below the official videos released by BMW earlier today. The 8 Series is going to be built on BMW’s CLAR architecture and it’s going to be lighter, sharper and more dynamic than the 6 Series Coupe it replaces. A lot of that has to do with its Carbon Core technology, which gives the 8 Series some carbon fiber in its chassis structure, keeping the weight down while also increasing structural rigidity. That will help it be sharper and more agile when the roads get twisty. At launch, there will be two models available — the BMW 840d xDrive and the more exciting BMW M850i xDrive. The former will get a 3.0 liter turbocharged inline-six diesel that makes 320 hp and 501 lb-ft of torque. 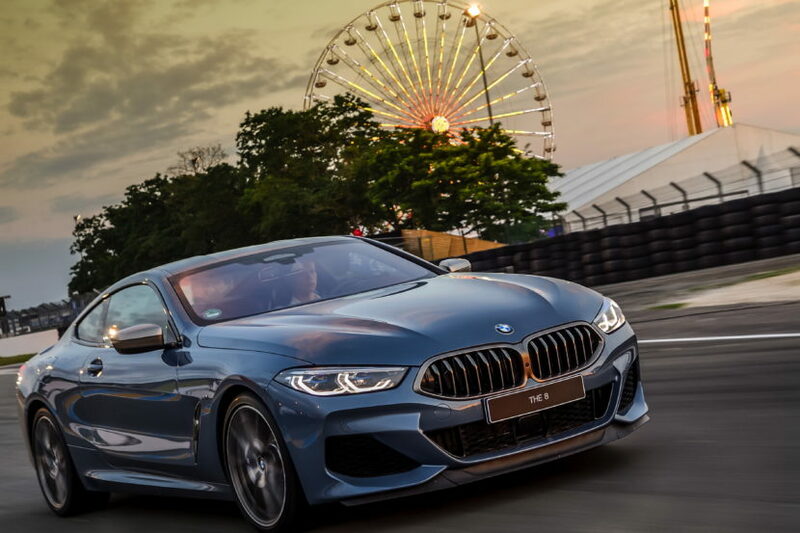 The M850i xDrive will also be the only model available in North America at launch, though expect the M8 and a potential 840i with BMW’s B58 inline-six engine.